Coming out with strict steps to protect investor interest, Sebi today decided to bar wilful defaulters from raising public money as well as holding board positions, besides making it must for listed firms to disclose impact of audit qualifications in a separate document. To curb malpractices in the securities and commodities markets, the watchdog will boost surveillance mechanism and enhance the supervision of brokers and other intermediaries. The issues pertaining to control at the time of acquisition of listed entities and mutual funds’ exposure to distressed debt securities were also discussed at the Sebi’s board meeting, which went on for more than an hour here. The board approved the regulator’s budget for 2016-17 and also discussed the plan for action for the same period. Meanwhile, Sebi has also given its in-principle approval for the listing of BSE. 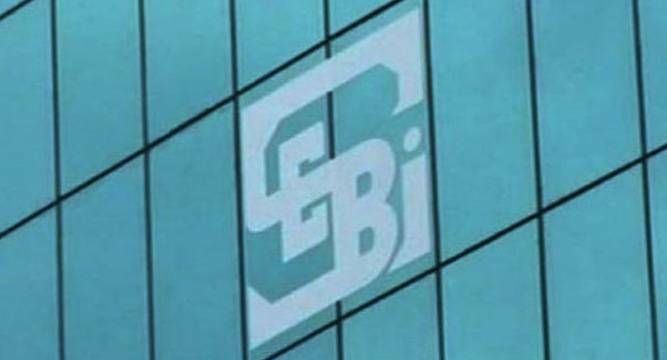 Cracking its whip on ‘wilful loan defaulters’, Sebi has decided to ban them from raising public funds through stocks and bonds as also from taking board positions at listed companies, a move that would disqualify the beleaguered Vijay Mallya from various posts. In addition, such defaulters will not be allowed to set up market intermediaries such as mutual funds and brokerage firms and will be restrained from taking control of any other listed company. “If somebody is proved by RBI or orders that he is a wilful defaulter, then it is very risky to allow that person, or company to raise money from retail persons in the market,” Sebi Chairman U K Sinha told reporters after the board meeting. The new rules on restraining wilful defaulters will come into effect after they get notified. “After the notification, all the persons would stand disqualified from all positions at listed companies,” he noted. For more clarity on change of control in mergers and acquisitions, the regulator will launch a public consultation for defining ‘control’ and proposed fixing 25 per cent voting rights as a threshold. Addressing the board, Finance Minister Arun Jaitley asked the regulator to be alert on market supervision and take measures to expand investor base and deepen the commodity derivatives segment. This was the first Sebi board meeting after Sinha got another extension at the helm.